Glenn Raymond Tipton (born October 25, 1948 in Blackheath, England) is one of the lead guitarists for british heavy metal institution Judas Priest. Previous to Judas Priest, he was in The Flying Hat Band. 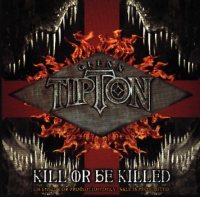 Tipton is best known for his complex, sometimes classically influenced solos and his legendary double lead guitar trades with fellow Priest guitarist K.K. Downing. 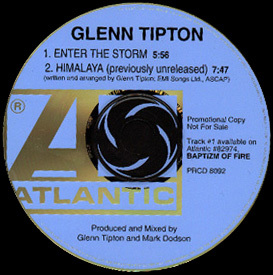 Tipton's songwriting and technical control have long been hallmarks of the Judas Priest sound. 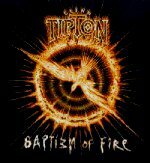 In 1997 Tipton released his solo album "Baptizm of Fire", featuring a host of well-known musicians including Billy Sheehan, Cozy Powell and Don Airey, among others. Despite being largely ignored by the mainstream music press, it is considered a modern classic by many longtime fans of Priest. 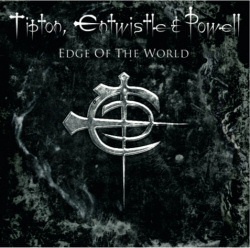 2006 saw the release of "Edge of the World" featuring Cozy Powell on drums and John Entwistle on bass. 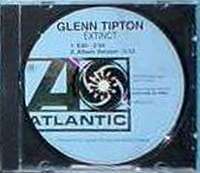 The proceeds of said album were donated to the Teenage cancer trust charity. 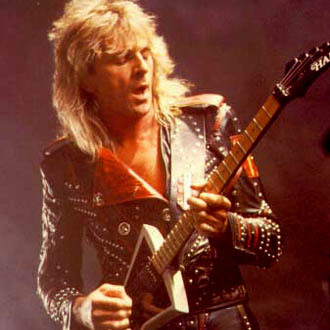 Glenn Tipton is currently still playing with Judas Priest, who are working on their next album.